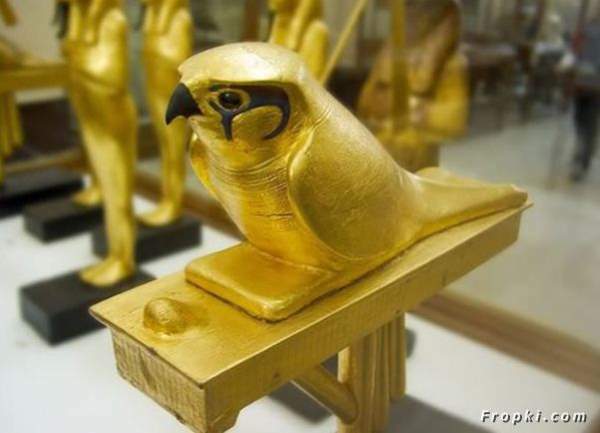 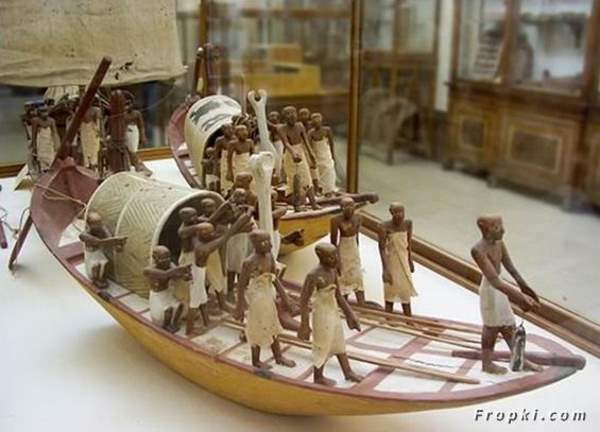 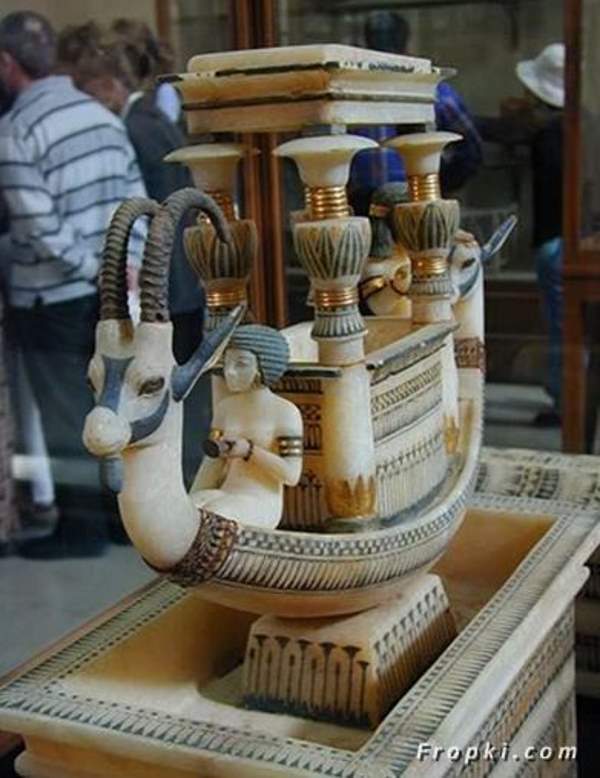 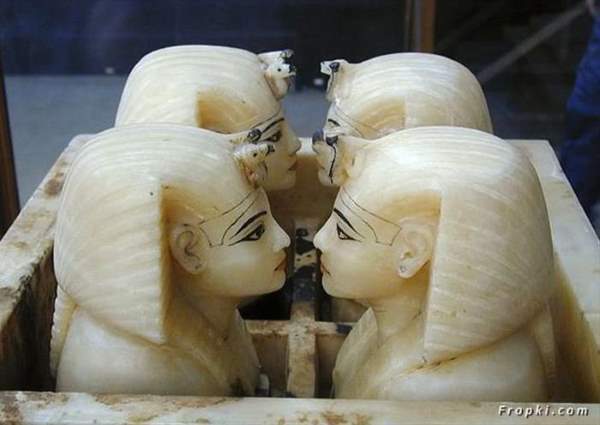 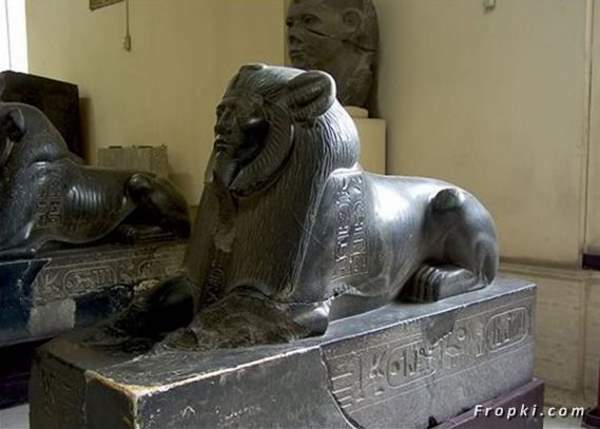 ShangralaFamilyFun.com - Shangrala's Egyptian Museum In Cairo! 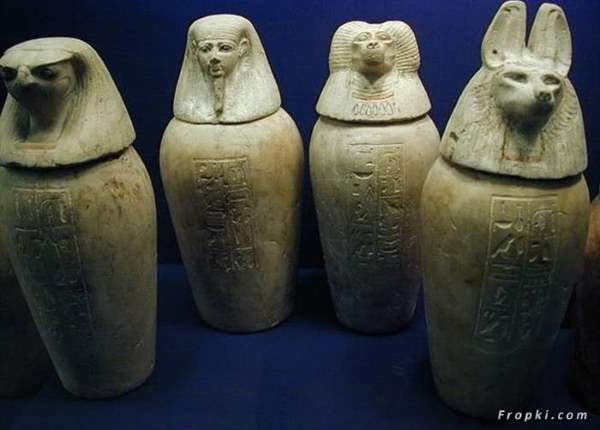 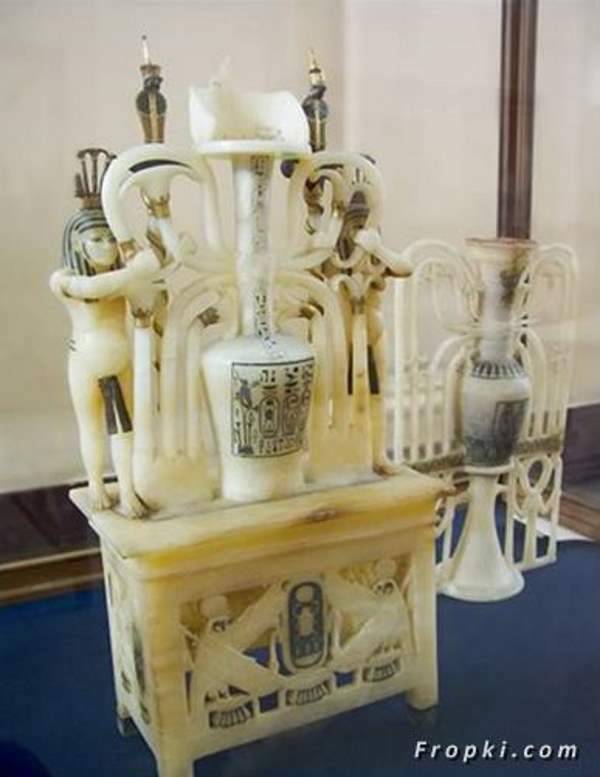 The museum contains many important pieces of ancient Egyptian history. 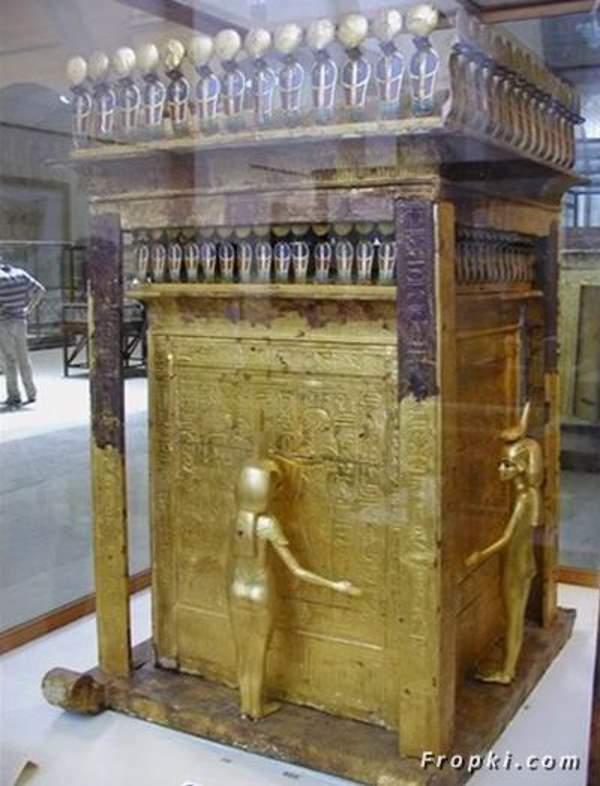 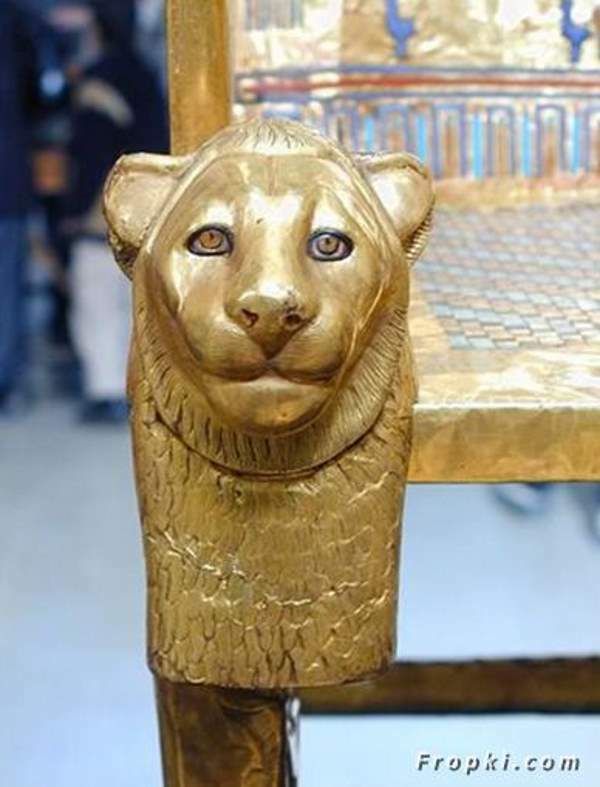 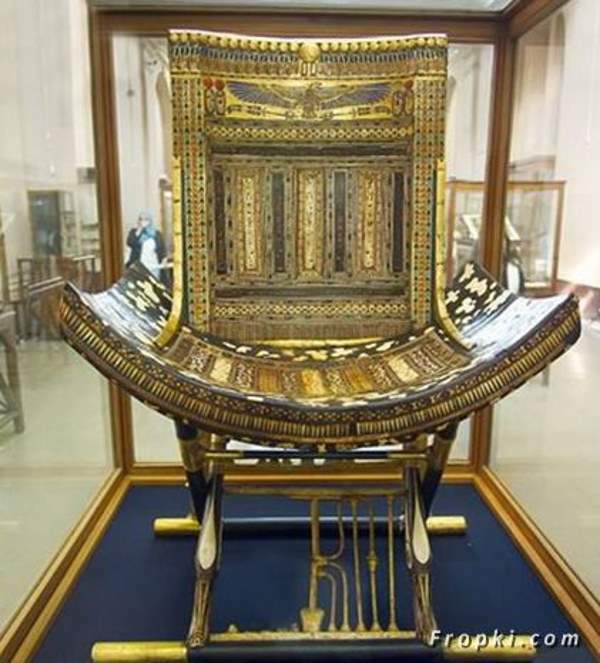 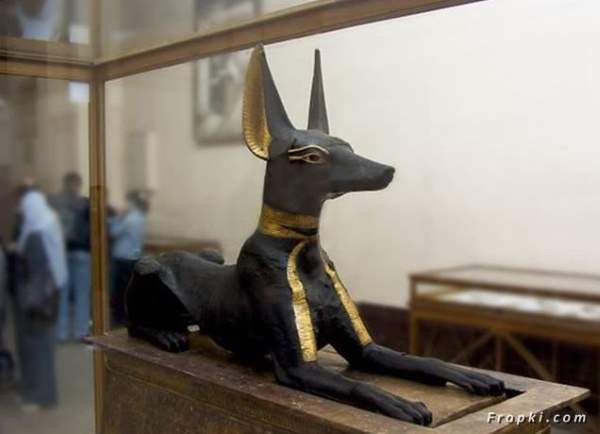 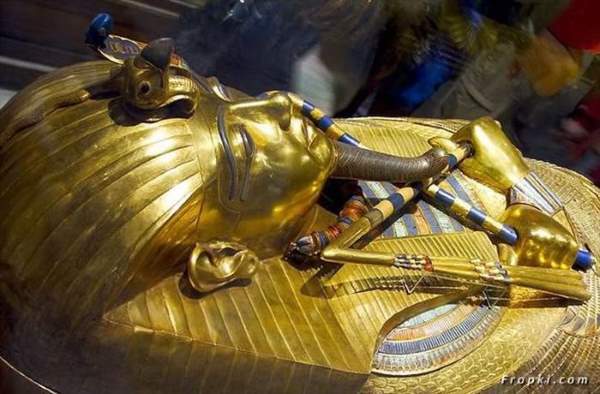 It houses the world's largest collection of Pharaonic antiquities, and many treasures of King Tutankhamen, who is also known as the famous 'King Tut', one of the most powerful and most wealthy egyptian god-kings, believed to bring the sun up with his very presence by the ancient egyptians. 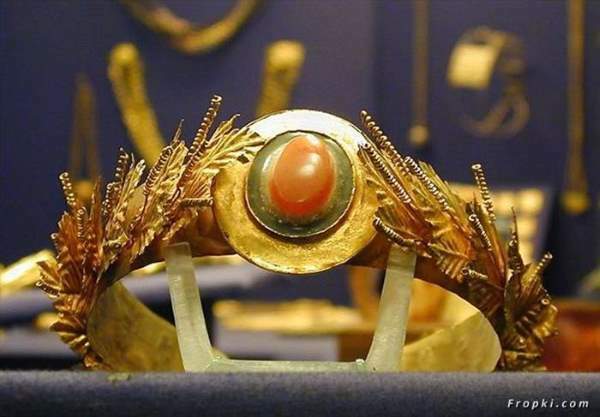 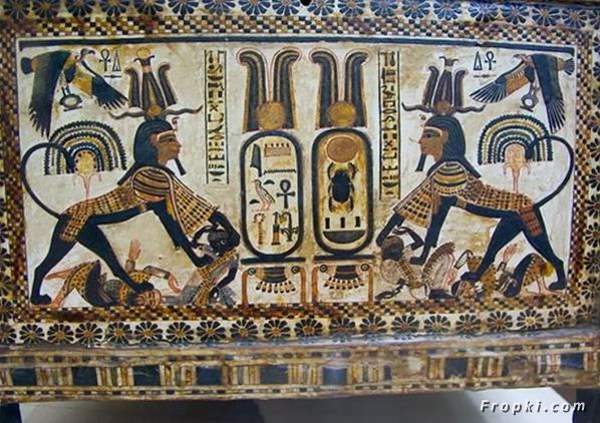 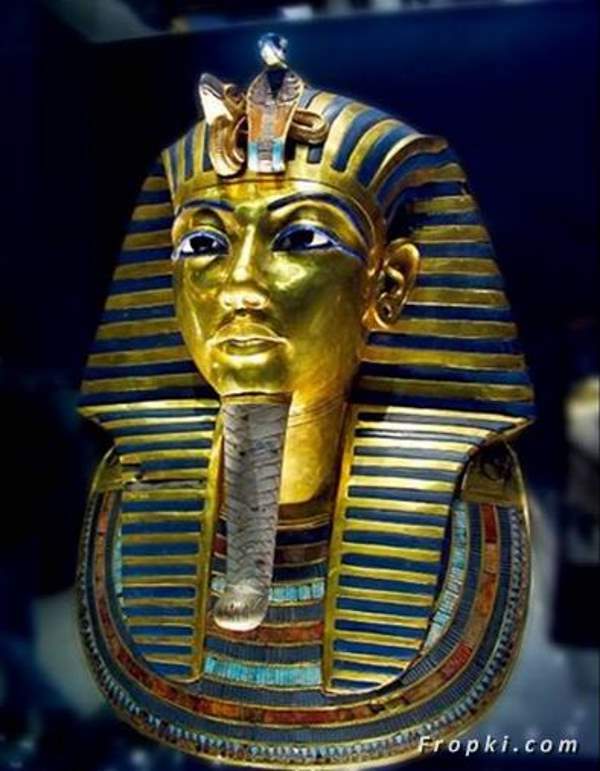 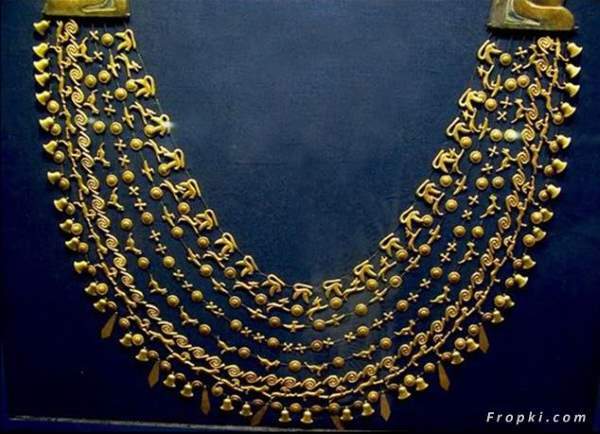 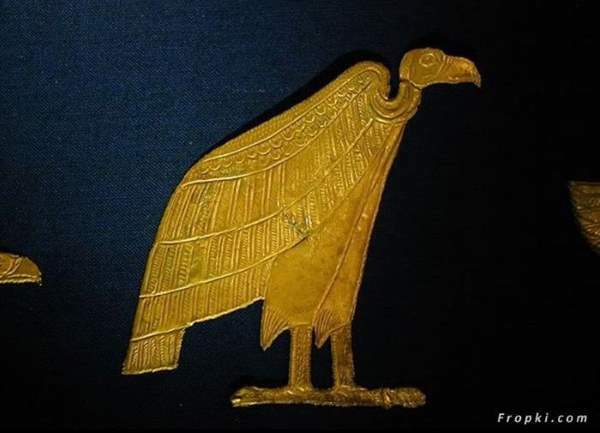 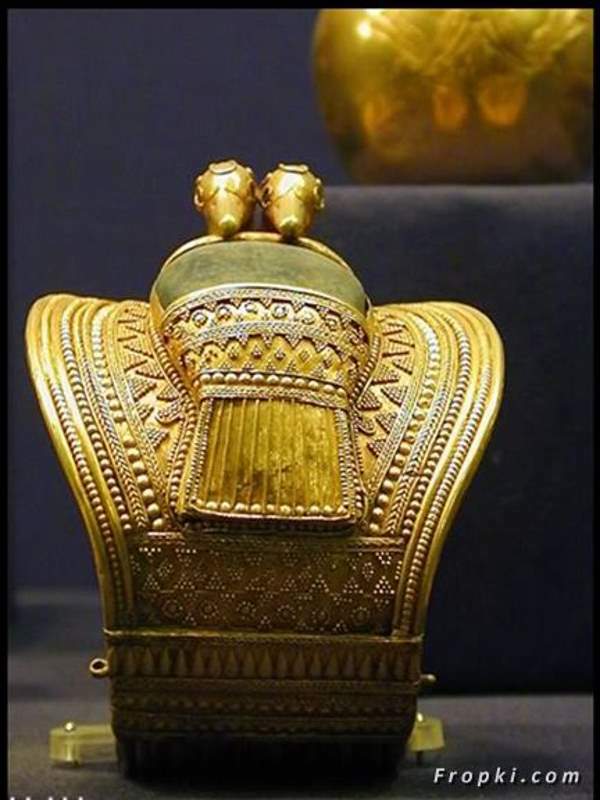 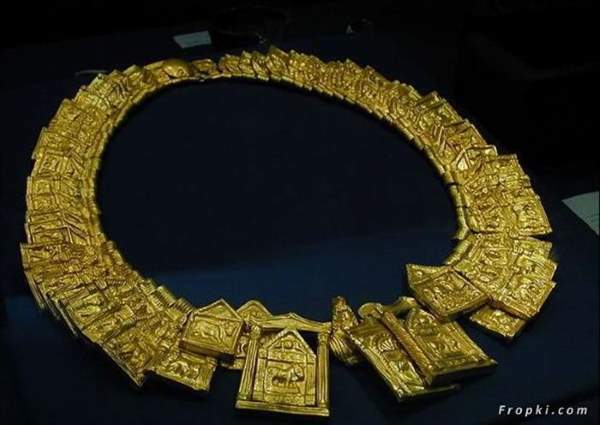 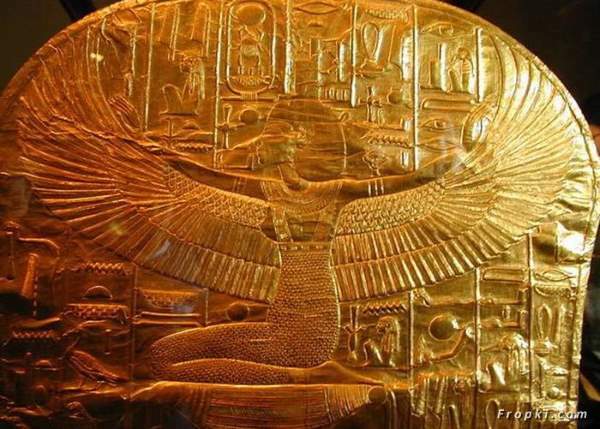 Tut reigned over the powerful land of ancient Egypt in the years of 1332-1323 BC. 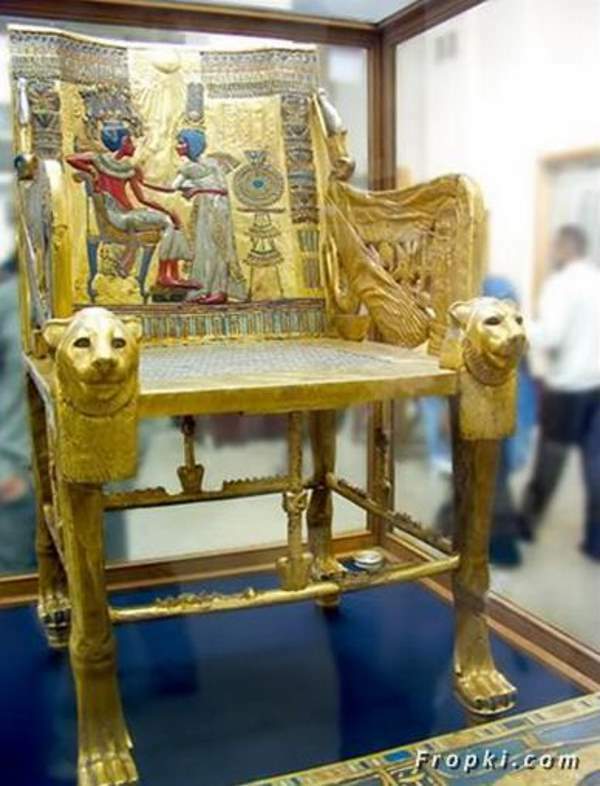 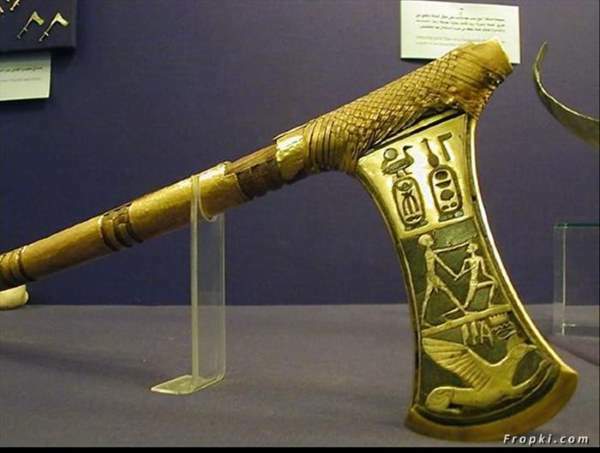 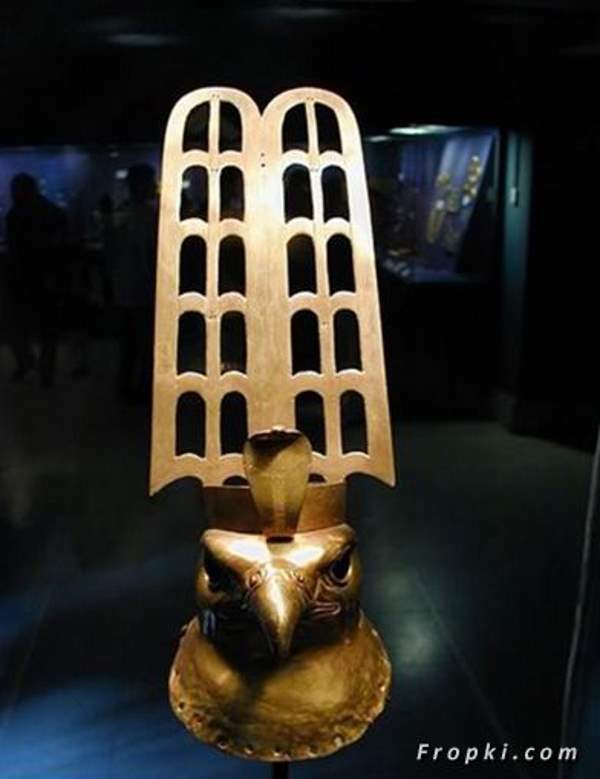 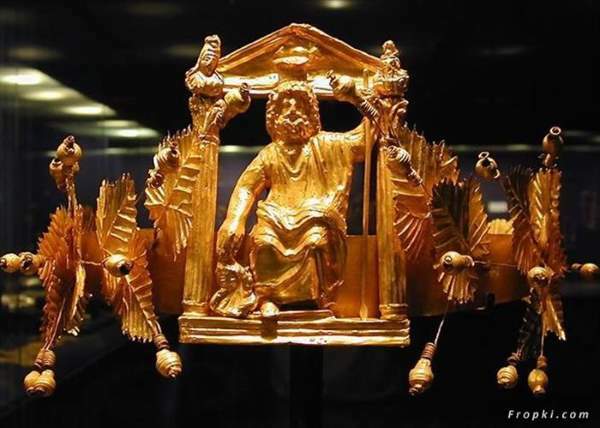 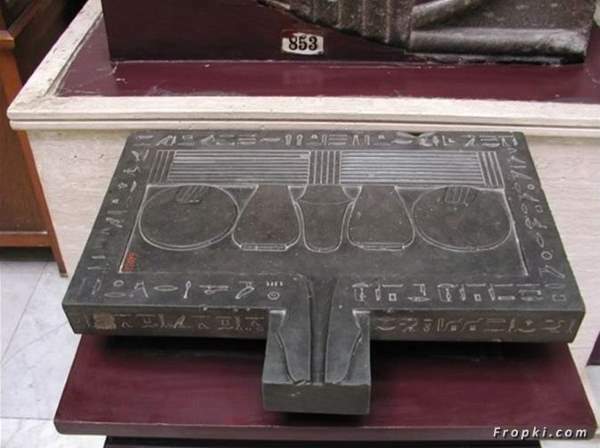 Many of the artifacts in the museum were created during his reign to commemorate victories and to worship him and the Egyptian pantheon of gods. 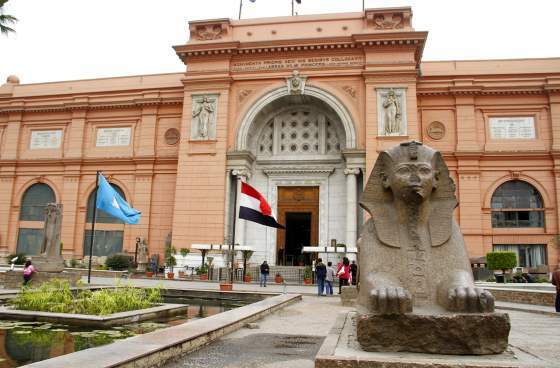 SEE ALSO: Metropolitan Museum Of Art! 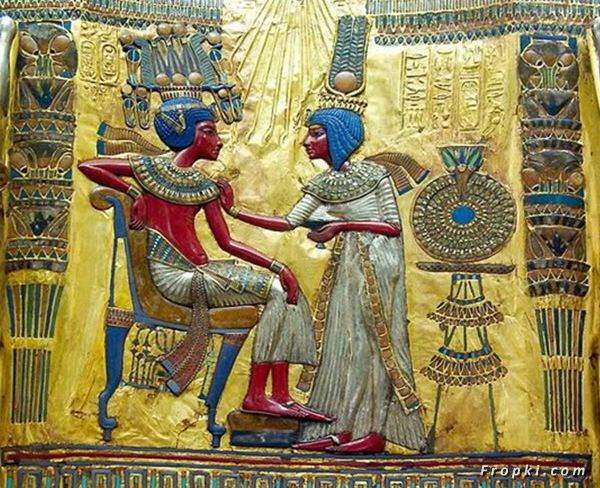 Special THANKS Goes To LOUISE AUSTIN For Sharing This WIth Us.